Are you traveling to Disney soon? Do you have reservations at the Coronado Springs resort? I always like to see what my room looks like before I actually get to my destination and I never rely on the hotel website. Instead, I prefer to turn to actual travelers who documented their stays via video room tours. I just love the raw honesty they provide! There’s no perfect lighting and wide angle shots. Youtubers call it like it is! So, every single time I stay in a hotel, I try to contribute to that space. 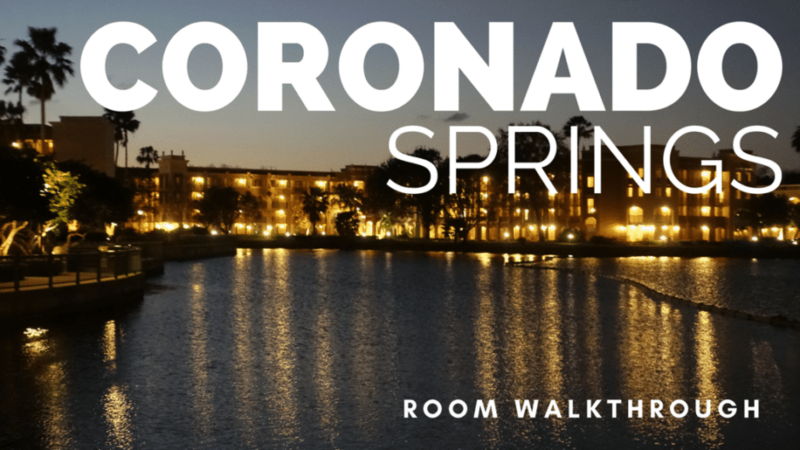 Recently, I visited Disney and spent some time at Coronado Springs. The resort just went through a renovation and I am happy to say that I loved my ROOM! Now, before I go any further, I have to warn you that this resort is H-U-G-E. SO, when making reservations, try to ask to be near the lobby if you want to be near the restaurants for breakfast. If you don’t care about eating on property, then you really don’t have to worry because I believe there are FOUR bus stops from the parks that take you around the resort. Yes, you read that correctly. Whenever we would return home from a park, we would have to go through three different Coronado Springs bus stops before getting to the one closest to our room. It is a BIG SPACE but manageable for sure!!! So, again, if you plan on eating at the restaurants, just ask to have a room close to the lobby. It will save you some trouble. 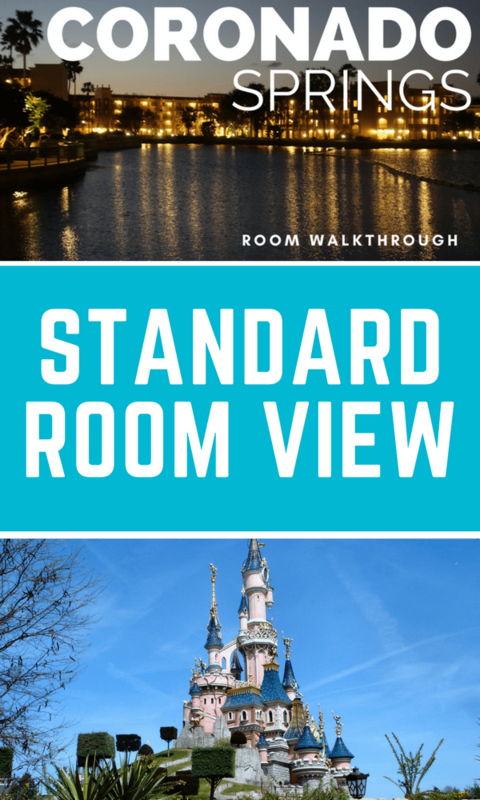 Check out the video to see a walkthrough of a standard room at Disney’s Coronado Springs Resort in Walt Disney World. Let me know what you think of the space and whether or not you’d want to take your family there for a visit.